We've seen lots of original and custom controllers and electronic music instruments recently - here is another one that stands out. 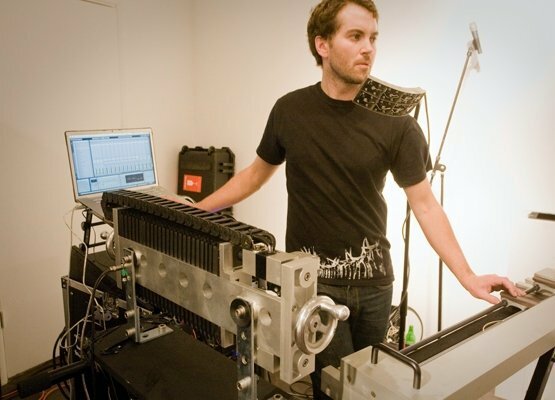 Coming from a background in engineering, Tristan Shone, also known as Author & Punisher, has constructed an array of machines that form a complex system to make music with - entirely as a one-man band aided by Ableton Live. Check out this fascinating performance video, and find out more on the Author & Punisher website.